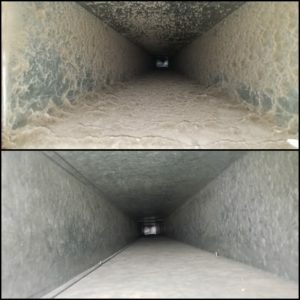 Why should i have my Air Ducts Cleaned? Answer: Because they get dirty! In addition to normal accumulations of dust and dirt found in all homes with air ducts, there are several other factors that can increase the need for Air Duct Cleaning. Some occupants are more sensitive to these contaminants than others. Allergy and asthma sufferers, as well as young children and the elderly tend to be more susceptible to the types of poor indoor air quality that air duct cleaning can help address. Give us a call today for peace of mind and a free quote right over the phone! 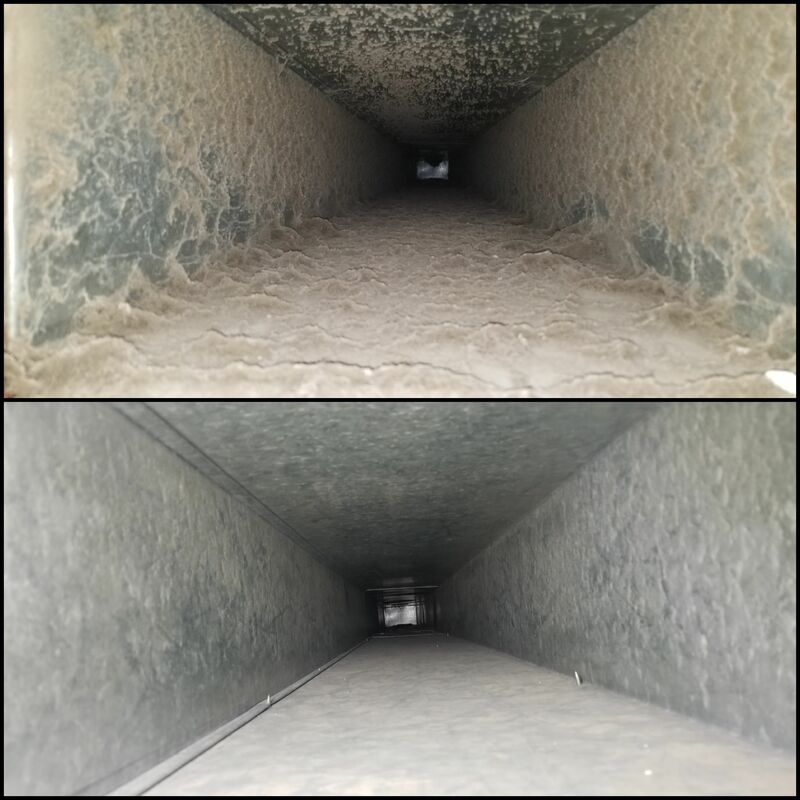 This entry was posted in Air Duct Cleaning and tagged air duct cleaning, Allergies, Commercial, Memorable Air Care, Mercer County, Mold, monmouth county, New jersey, ocean county, Residential, Vent cleaning on August 8, 2018 by Jeff Miranda.